Are you planning an open house and don’t know where to start? There might be no tried and tested formula when it comes to holding a successful open house, but an investor can easily maximize the benefits of having an open house. 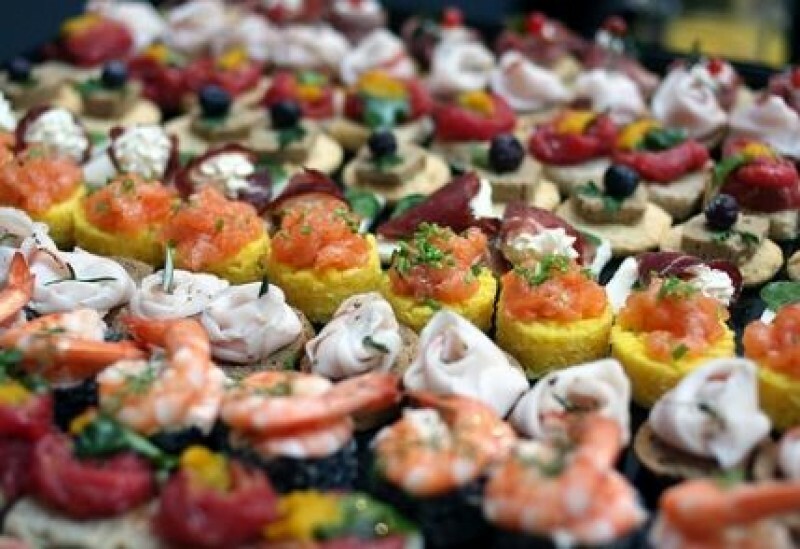 There are several ways to prepare and host a real estate open house, but there are five basic steps that should be non-negotiable when it comes to planning and hosting a real estate open house. Posting a couple of signage around the neighborhood might seem like an archaic method, but it is still as effective since it is able to raise awareness among the people who lives in your neighborhood. This can turn out to be a powerful move, especially if the people around the neighborhood know someone who is looking to buy a property around the area. Advertising through social media can be the cheapest way to advertise, while reaching a larger range of networks. An investor can post information regarding the details of an open house and post it in several different Facebook groups. 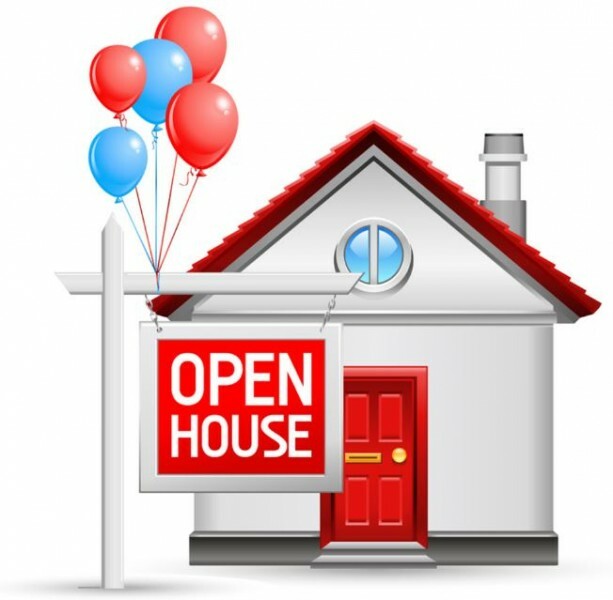 When hosting a real estate open house, it is important that the attendees will be able to locate the property. Never forget to put a huge signage in front of the property so that potential buyers can easily determine where to go. This can seem like a tiny detail, but it allows the potential buyer to visualize the appearance of the home. When a closet is filled with unnecessary items, the buyer might not be able to appreciate the maximum capacity of a closet. This is also applicable to the other parts of your home. The investor can keep all the items in a particular storage location that is not within the sight of the investor. When hosting an open house, the attendees know that they won’t be looking at a brand new home. However, an investor will be more likely to sell a property during a real estate open house if the home produces a brand new vibe. The investor can hire a professional cleaner so that they can be sure that the home is picture perfect during the actual real estate open house event. When taking pictures, we all know the value of good lighting. This is also the case for a real estate open house because a better lighting produces a more luxurious feel to the property. This detail might appear insignificant, but it is extremely important if an investor wants to showcase the best parts of the property. This tip doesn’t yield benefits in terms of increasing the chances of a sale, but most people who host real estate open house forgets about the security of their things. If something is of immense value and it won’t be part of the sale, it is better to tuck it away in a corner where no one can access it. Since it is important that the buyer can visualize themselves in the home, it might be best to remove anything that can be considered offensive to someone else. Stay away from anything that mind offend someone's political views or religious beliefs. An investor might have done several real estate open house during his career, but there might still be instances where they can tend to forget the smallest details. The goal should be to host a smooth sailing real estate open house which is why it is important that the investor has a checklist of the things that they need to go over before the event. They key to selling during a real estate open house is making sure that the investors keep in touch with the people who showed interest in the property. This is the primary reason why it is important that an investor should automate their lead process. Even when an investor doesn’t sell the property during a real estate open house, it doesn’t mean that they cannot maximize this kind of events. The home information can include the age of the home, the square footage, the repairs done around the home, the renovation costs, the measurement of the rooms, the mortgage terms, and several other relevant information that can be useful when the buyer is making a decision. There are several factors that can interest a buyer, such as the proximity of establishments to the home. If the investor adds in more information regarding the benefits of living in a certain neighborhood, this can encourage the buyer to immediately seal the deal. This might appear like a boring topic, but oftentimes there are buyers who are afraid of asking about their financing options so it is important to be pro-active. The investor can list the possible loan option like the FHA loans, the seller-financing option, and other financing option that the buyer can find useful. Real estate open houses might not have a good reputation when it comes to attracting a buyer, but it is a good way to network and meet potential buyers. It can be a way to show potential clients that you are organized and dependable when it comes to handling their properties. You can even bring in a portfolio of your other properties and you might be able to close more than on property in one day. Now that you’re equipped with the basic knowledge, you can help turn an open house into somebody’s dream house.